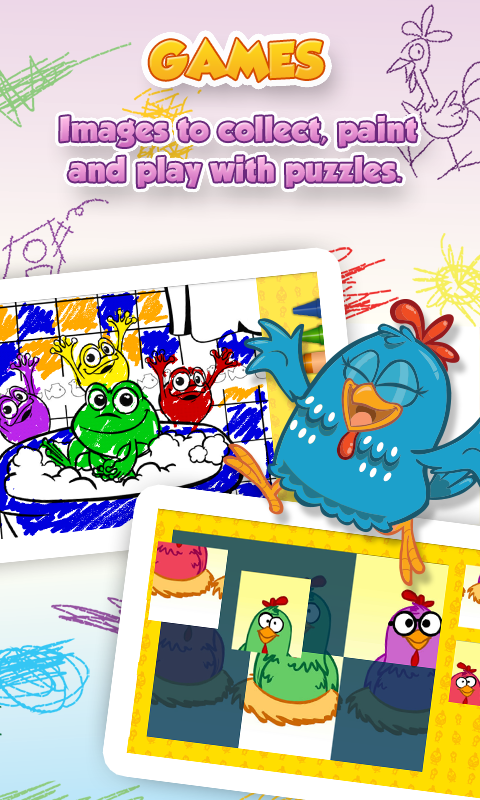 Lottie Dottie or originally ‘La Gallina Pintadinha’ is a cartoon show from Brazil for children that aims to educate and entertain kids with fun songs and games like coloring or doing puzzles, all just downloading its application for tablet or mobile phone. This show is broadcast on youtube and has more than 900 million views from all chapters. 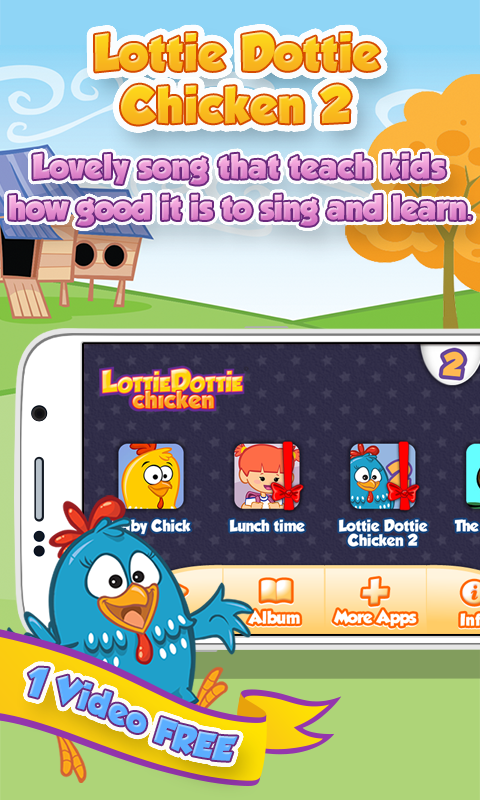 Lottie Dottie is ideal for children to begin to learn their first words in Spanish or Portuguese and also be entertained with the many activities that can be performed with the application. Note: This app may not be compatible with some devices.